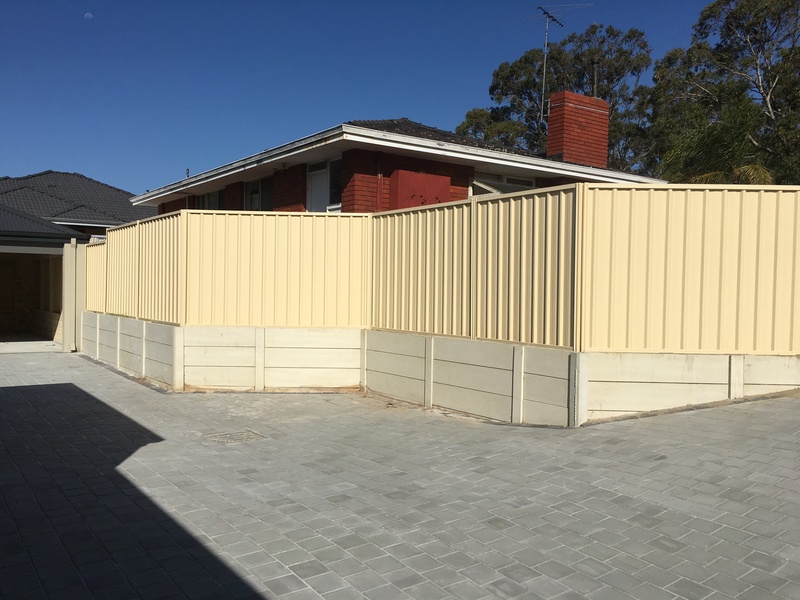 Aussie Fencing has been installing custom garrison style panels at Elizabeth Quay. 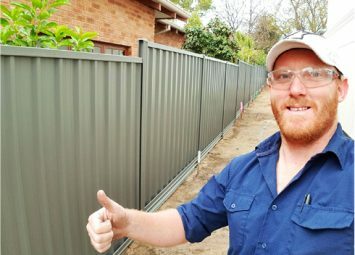 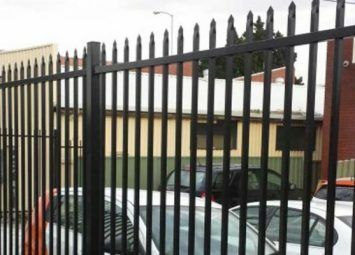 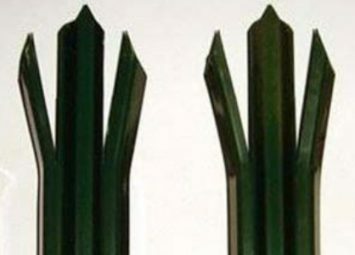 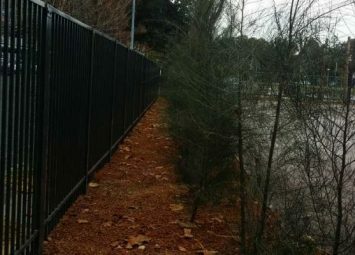 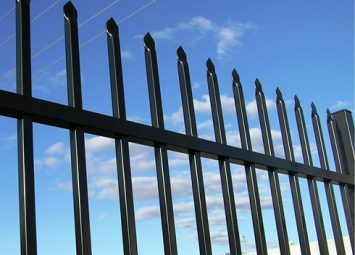 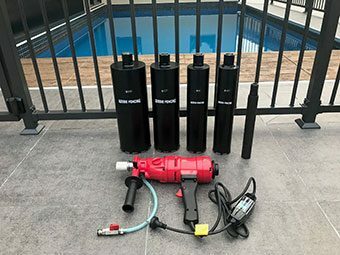 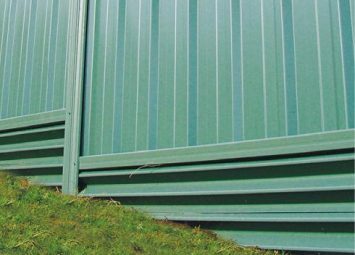 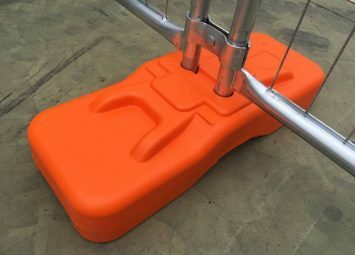 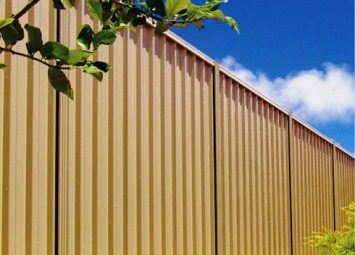 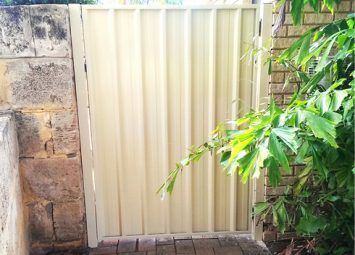 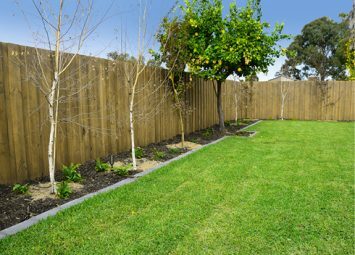 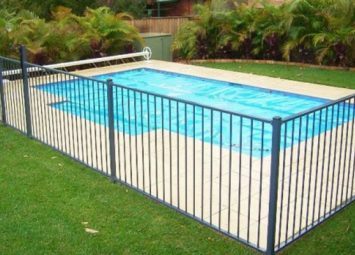 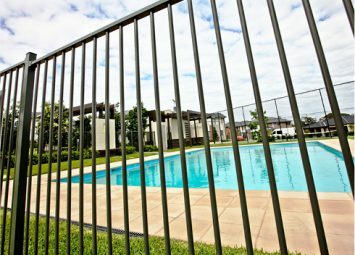 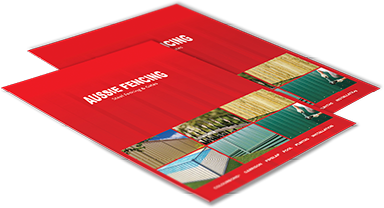 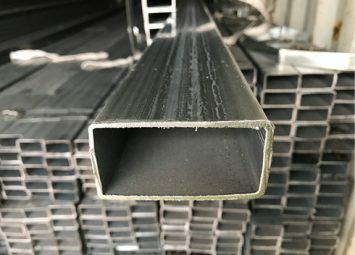 Aussie Fencing supplies Garrison security fencing in 3 different sizes. 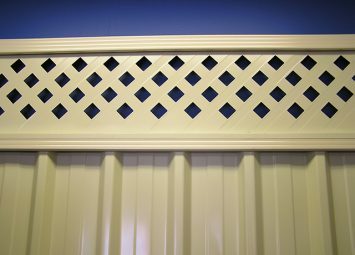 Panels starting from $155.